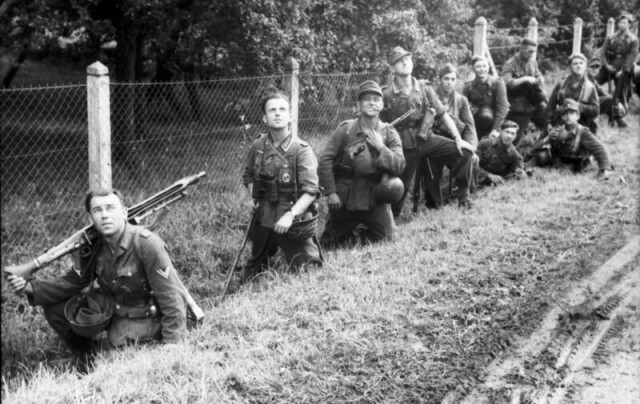 The tide of the Second World War turned on the 6th of June, 1944, changing the course of history forever. 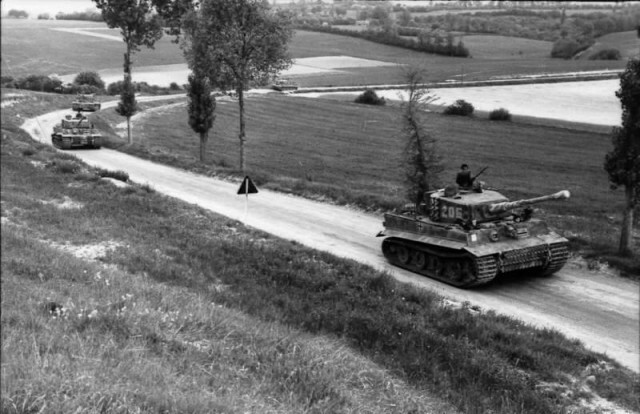 On the shores of Normandy, the Allied forces landed in the largest amphibious landing to have ever been attempted. 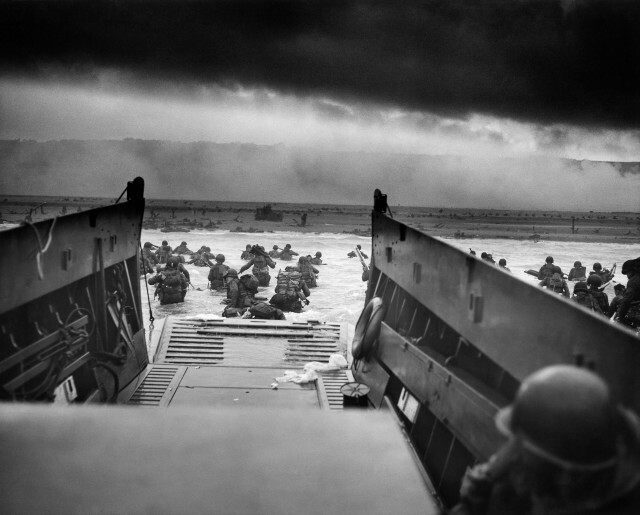 One of the largest amphibious landings in history, it took place on the 6th of June, 1944. 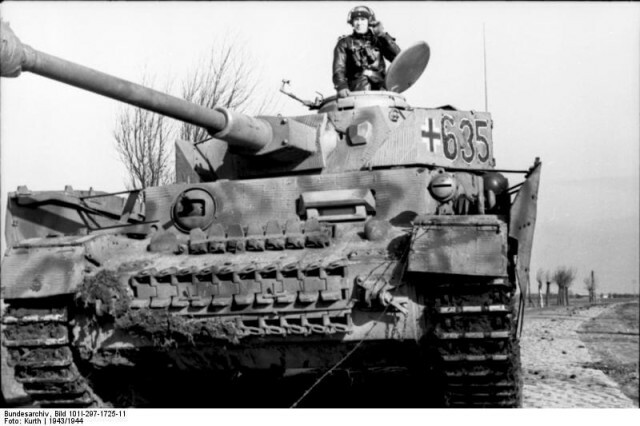 Since war broke out in 1939, German forces had dominated most of Western and Central Europe, in a seemingly unstoppable course of an aggressive expansion. 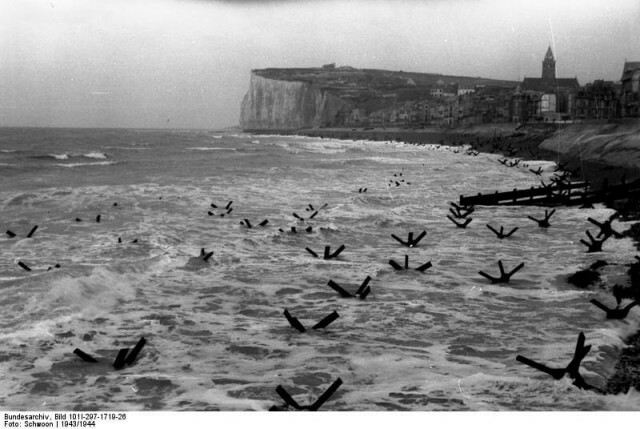 The initial landings were far from easy as the Allies stormed ashore on five invasion beaches. 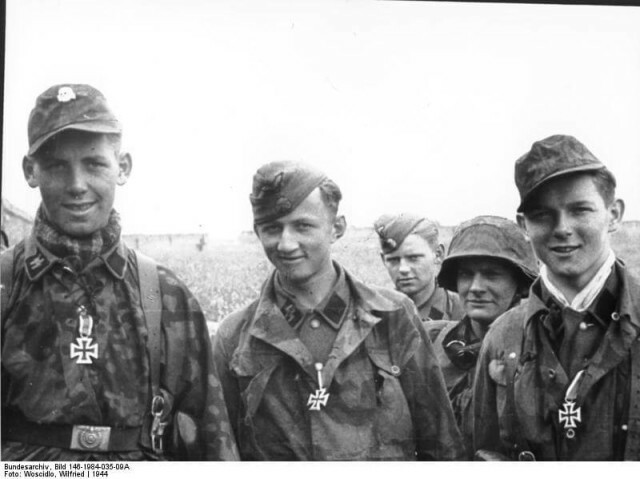 The Allies gave them the codenames: Gold, Juno, Sword, Omaha, and Utah. 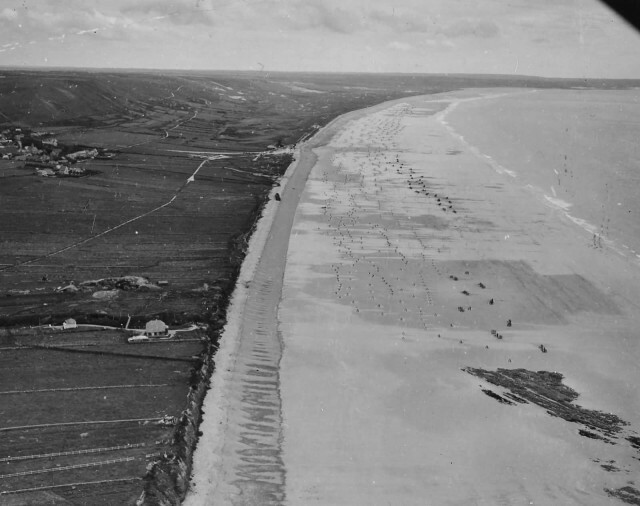 Taking Omaha Beach was an essential part of the Allies’ strategy, as it would link the troops at Gold with those that landed at Utah, thus securing a continuous beachhead. 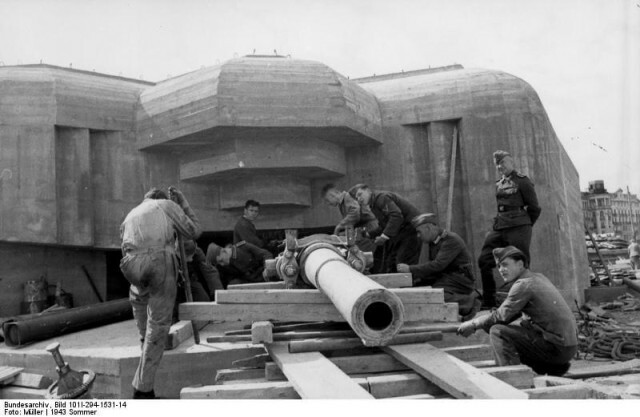 The geography at Omaha Beach favored the defenders. A bluff rose sharply and overlooked the beach with few exits. 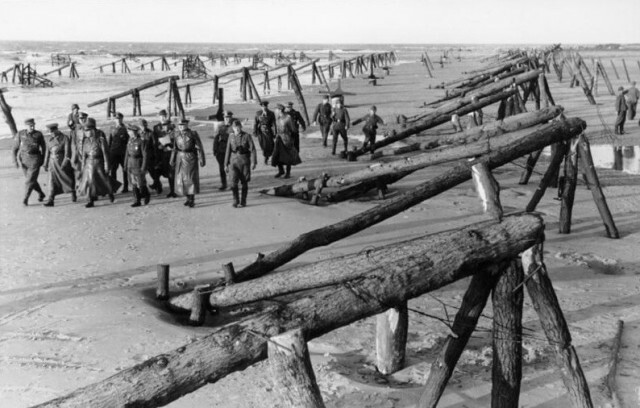 American troops were tasked with taking this beach, backed up by Allied naval and air bombardments. 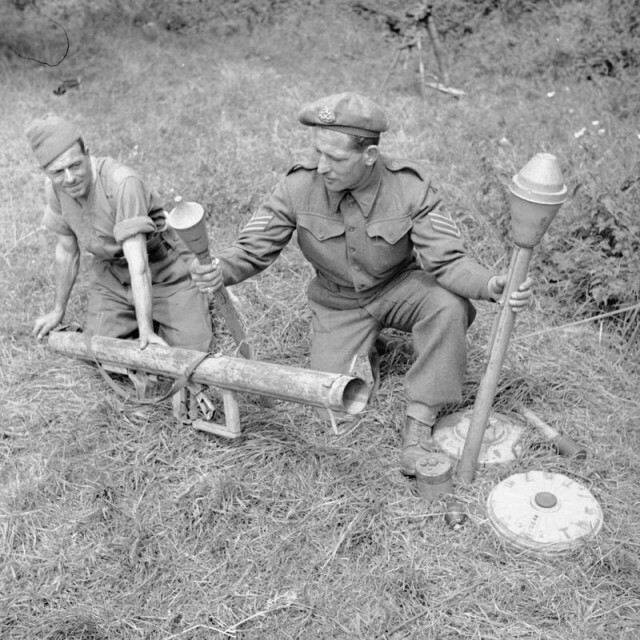 However, they were faced with difficulties before they even reached the shore. 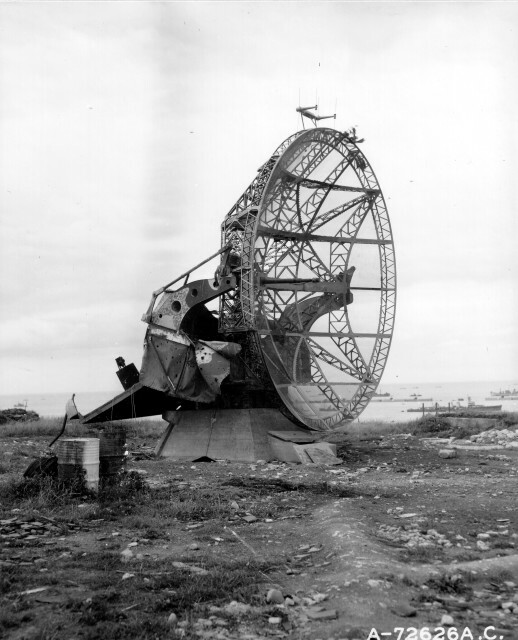 High winds and navigational errors resulted in many of the landing crafts arriving in the wrong places along the beach. 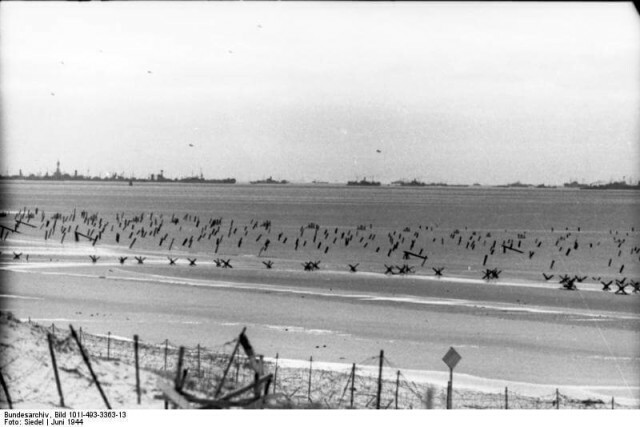 These scattered landings added to the chaos as the soldiers landing in the first wave were met with unexpectedly strong German defenses. 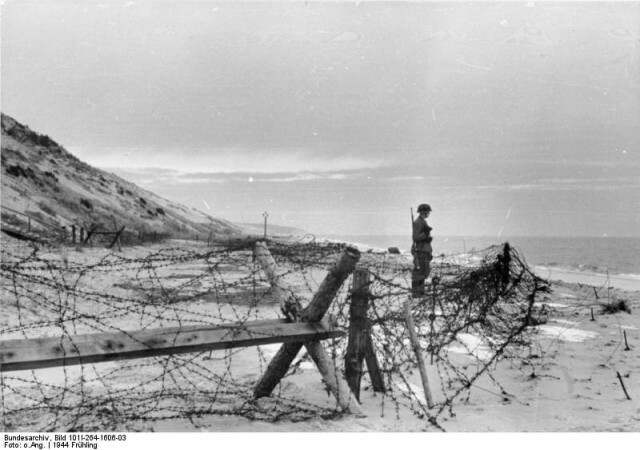 Beach obstacles included barbed wire, mined stakes, and metal tripods slowed progress across the sand. 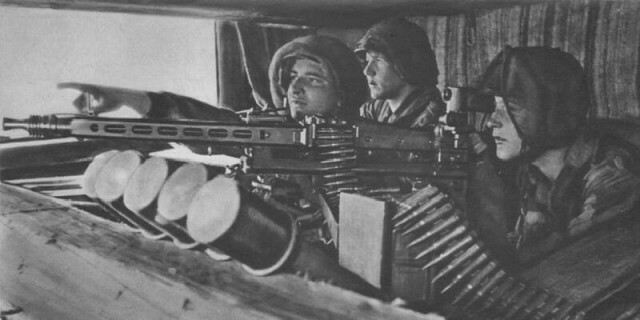 When trying to make it across the beach at low tide, the soldiers were under constant machine gun from heavily fortified positions. 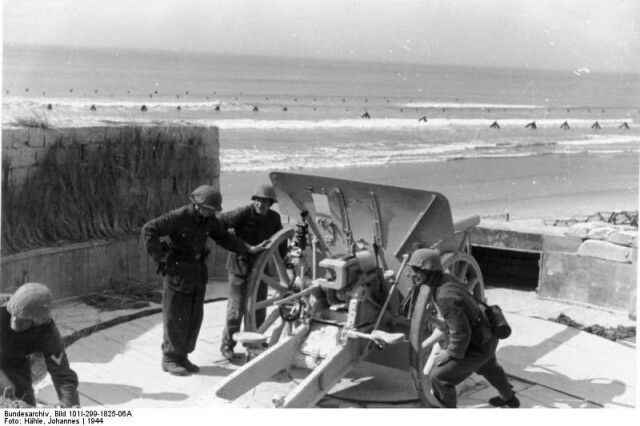 The beach was also under constant mortar and artillery fire. 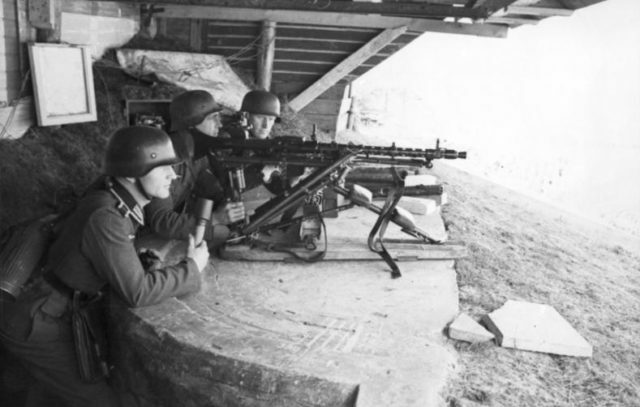 Eventually, small groups of US soldiers managed to get up the bluff overlooking the beach and were able to silence the German gunners. 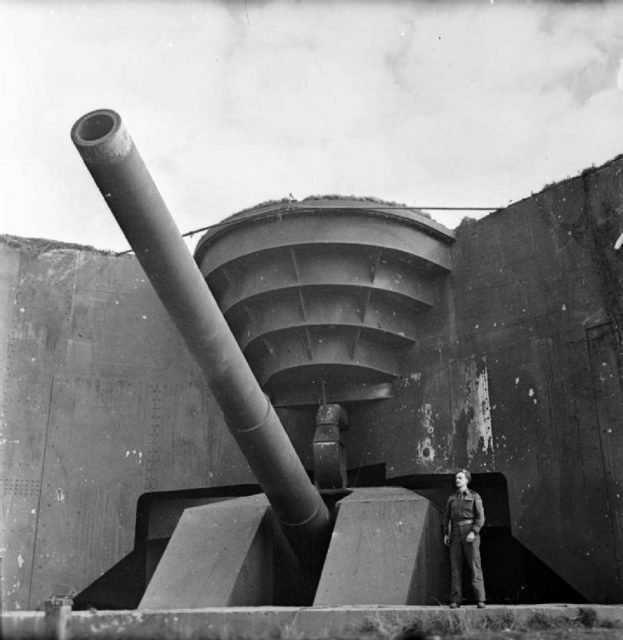 This allowed more waves of troops to land and secure and expand the beachhead. 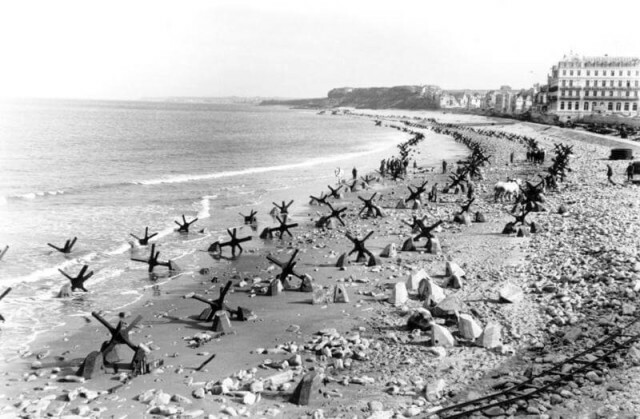 Tragically, roughly 2000 Americans died taking Omaha beach. 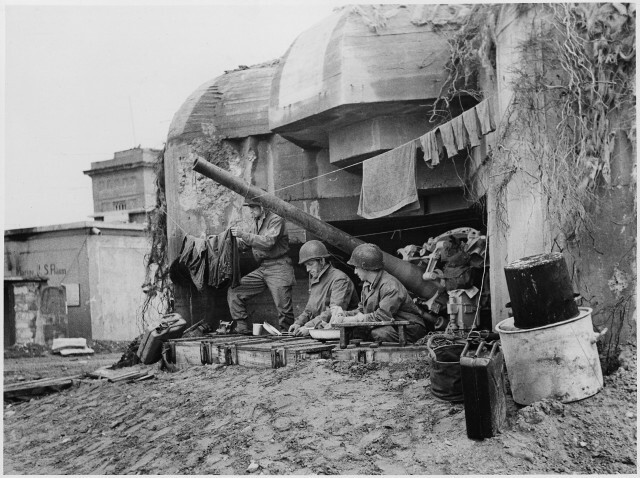 Many of those are now buried at the American Cemetery at Colleville-Sur-Mer. 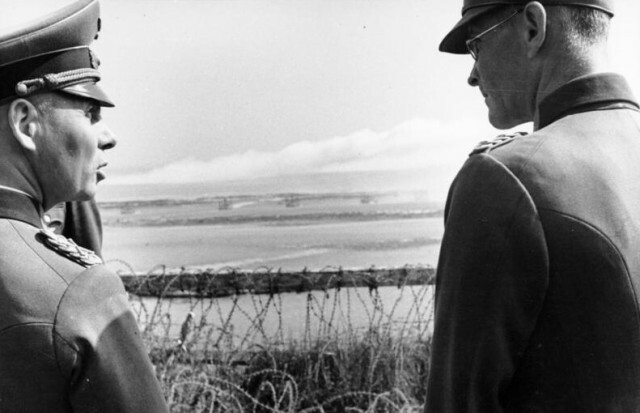 Once Omaha and the other beaches had been taken, the battle for the mainland began. 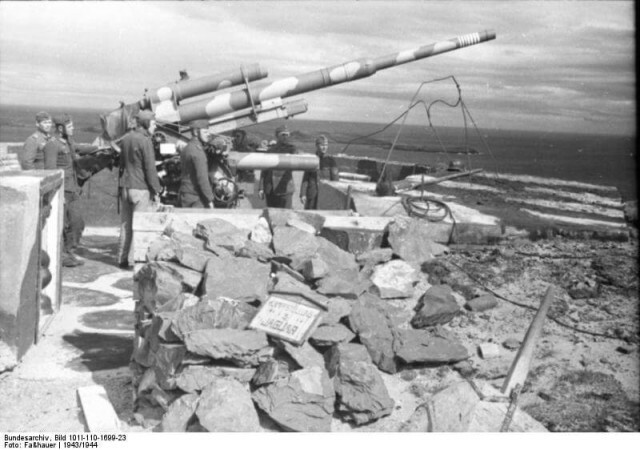 At the time of the landings, mainland Europe was largely under the control of Adolf Hitler’s Nazi regime, following five years of continuous warfare. 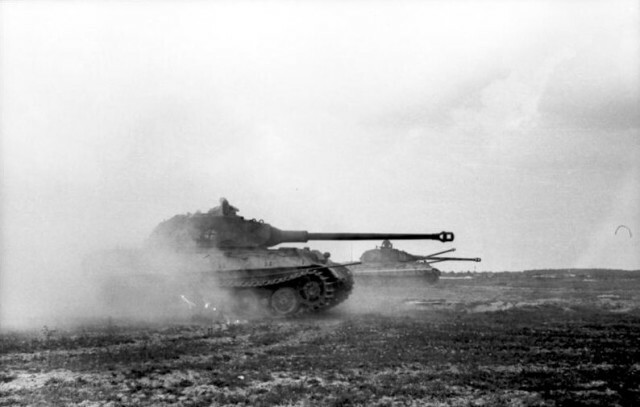 When the Allies stormed the beaches, in an event now commonly referred to as D-Day, a new and final chapter began in the conflict. 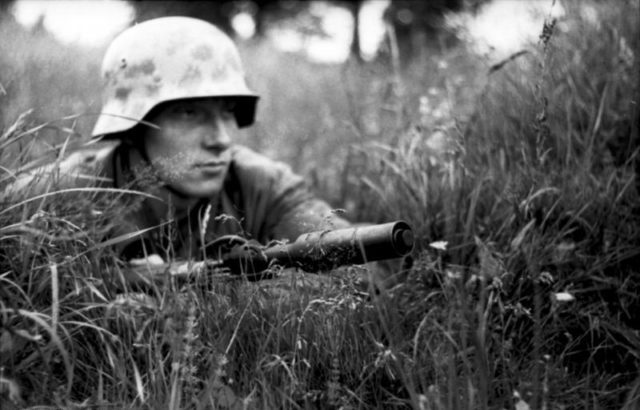 Hundreds of thousands of troops fought on both sides, but the invading forces were successful, and France was liberated shortly afterward. 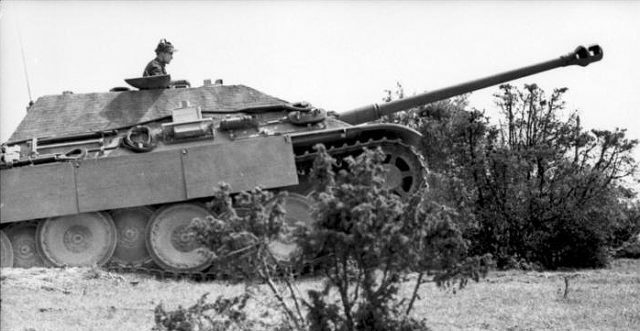 The battle for Normandy marked the start of the Allies’ steady push eastwards towards Berlin. 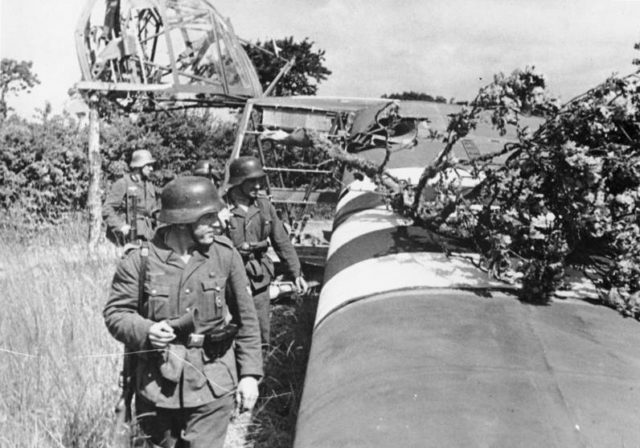 Within a year, Hitler would be dead and the Axis powers in ruin. 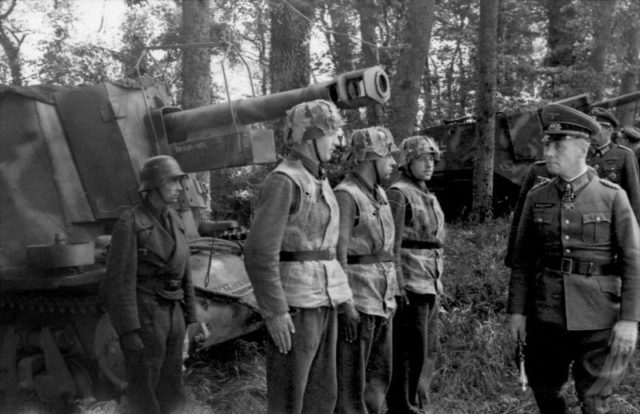 To drive the Nazis out of France, a massive number of Allied troops and armor landed in Normandy. 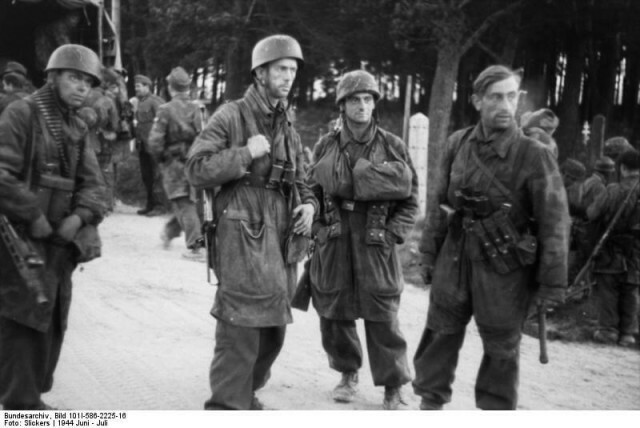 Operation Overlord would be remembered as the start of France’s liberation. 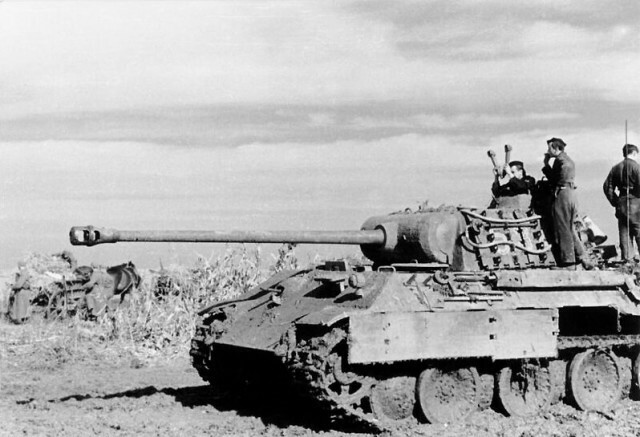 With the advancing Soviets coming from the east it was the beginning of the end for Nazi regime. 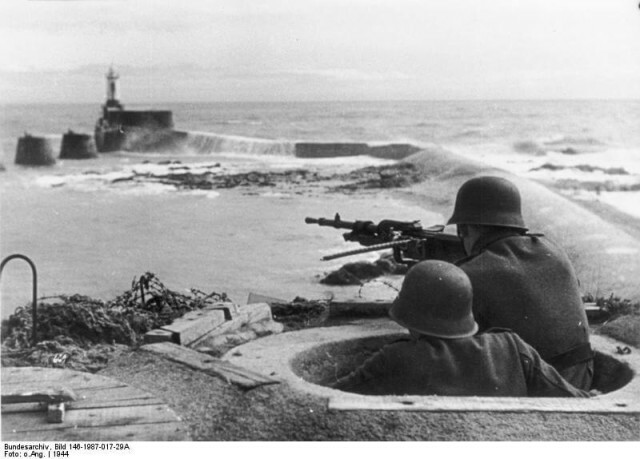 During the battle for the French coastline alone, more than 400,000 troops were killed, wounded or reported missing. 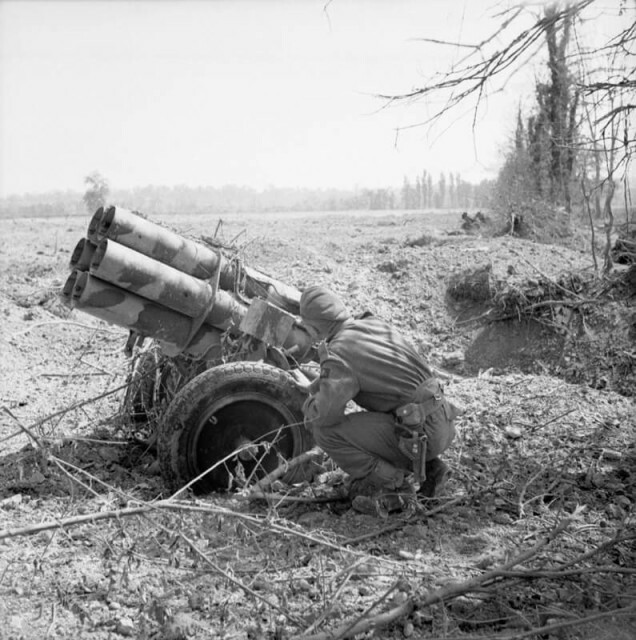 Although an Allied victory in the end, the price of their success proved to be a heavy one; to beat back the Germans who defended the beaches, they lost more than 200,000 men. 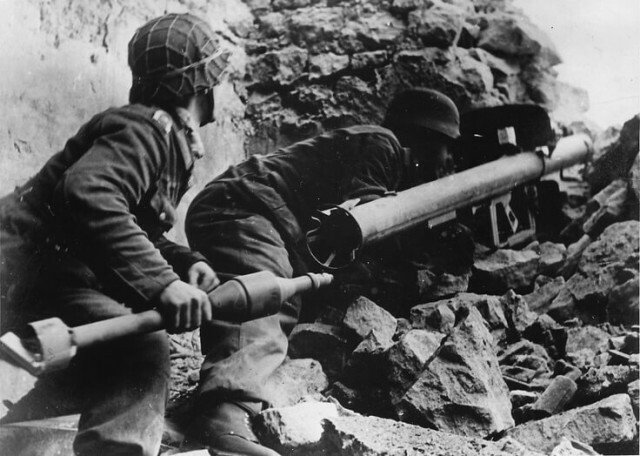 Even then, though the shore had been secured, the death toll continued to rise after the events of D-Day. 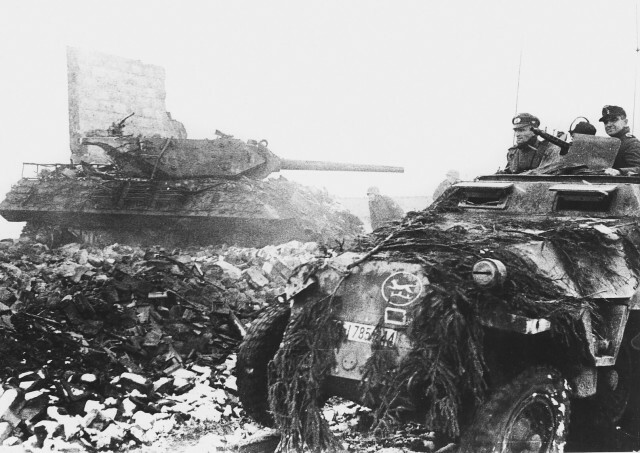 Germany’s military wasn’t giving up without a fight, and the struggled raged on inland. 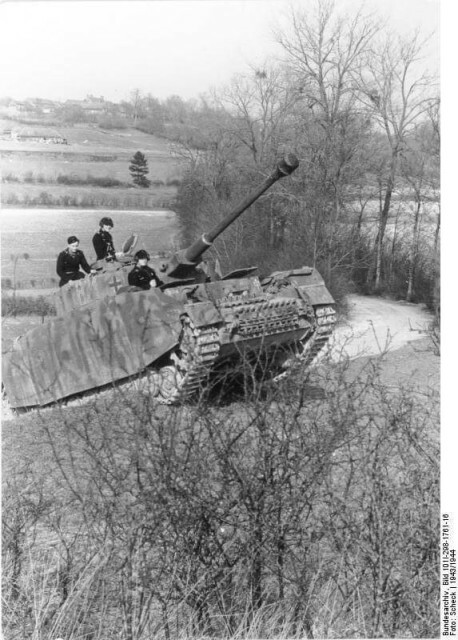 The Allies were soon engaging in house-to-house combat to capture numerous fortified towns, paying in blood for every mile they gained. 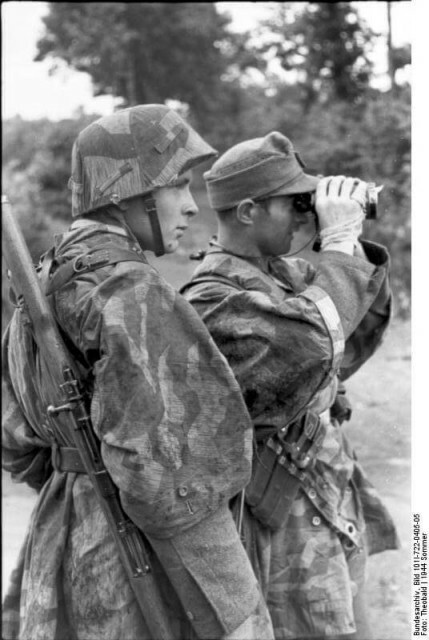 In this article, we are going to take a closer look at the German side of D-Day. 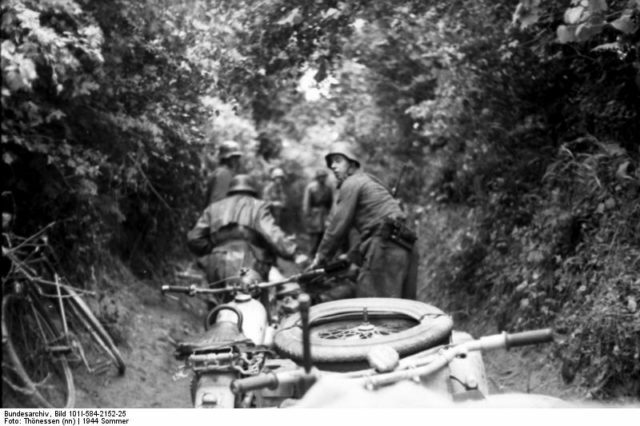 Not many pictures were taken by the Germans on June 6th, so we had to use images from the period before and after the landings. 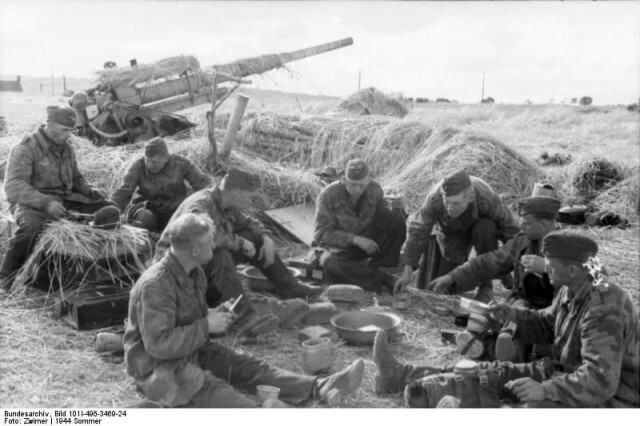 It will give a good idea of the strength of the enemy that the Allies faced in their struggle to retake Normandy and then the rest of Western Europe from Nazi German occupation. 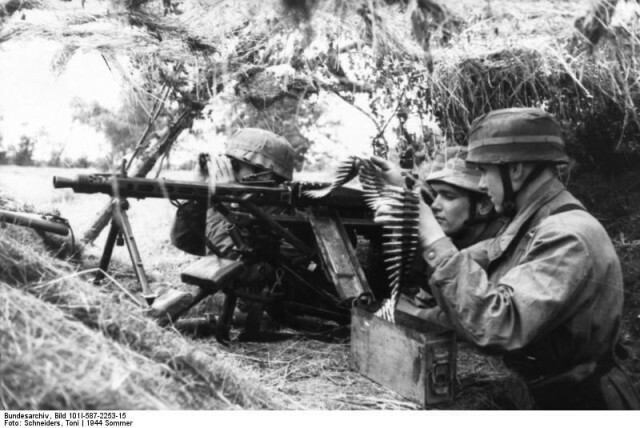 Sounds of the destroyers of men -the murderous German MG34 and MG42 machine guns. 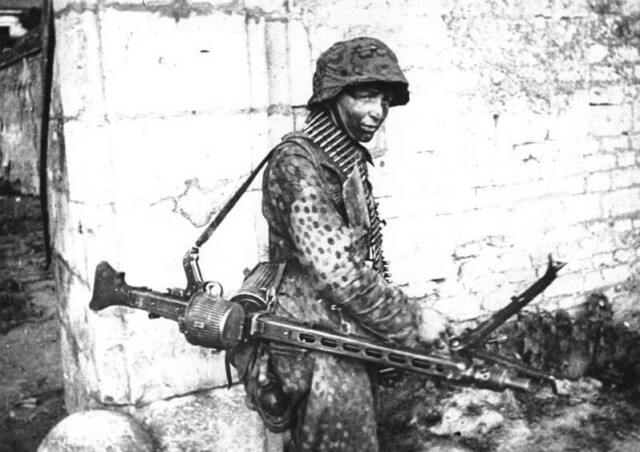 Heavily armed Fallschirmjager alongside a knocked-out Sherman. 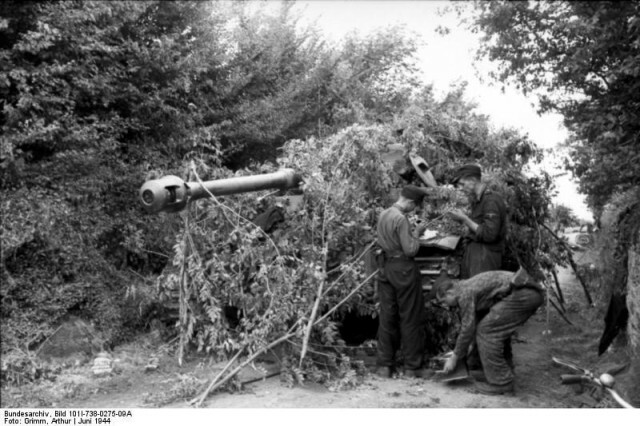 Note men with tank-killing Panzerschreck and Panzerfaust weapons. 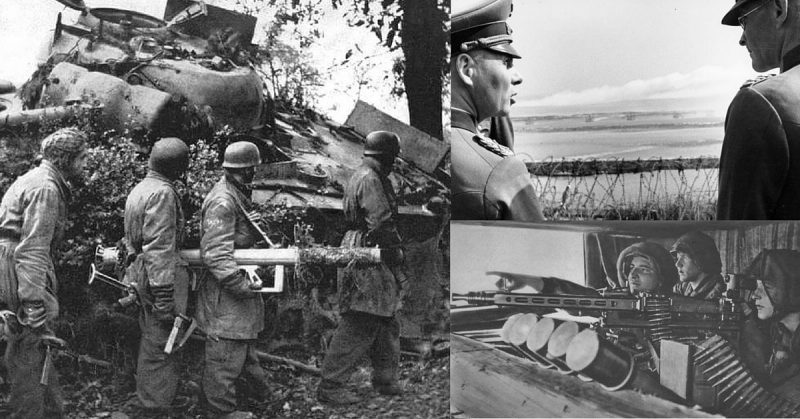 Panzerknacker team hunts Allied armor with a Panzerschreck. 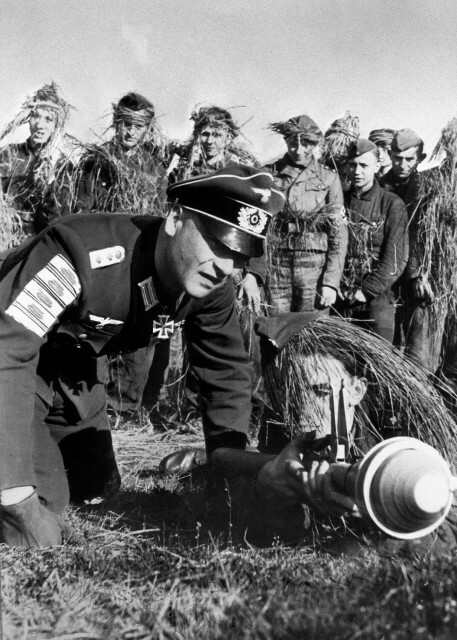 Hauptmann Peter Kiesgen, winner of the Knight’s Cross and former Hitlerjugend leader, helps train new recruits in the use of the Panzerfaust 60 in 1944. 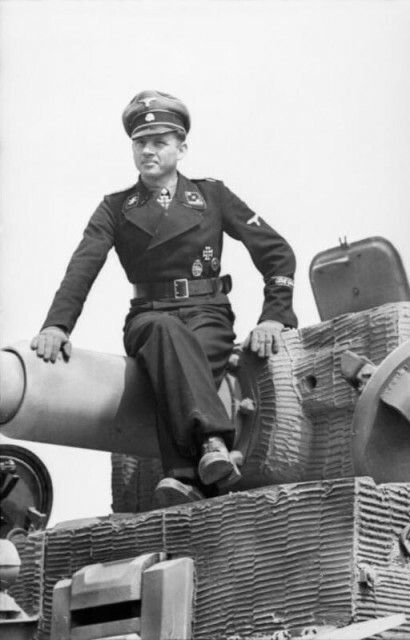 The Hauptmann wears five tank destruction badges on his right sleeve, each one awarded for the single-handed destruction of an enemy tank. 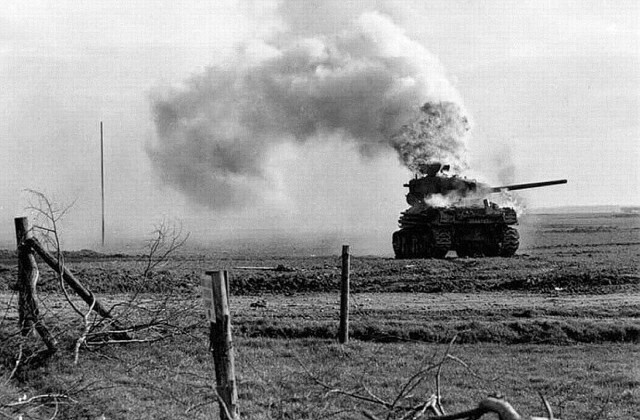 A Sherman burns in Germany. 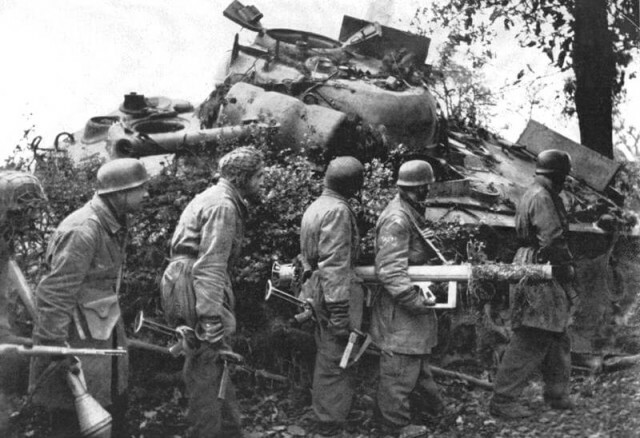 A common fate of many Allied tanks. 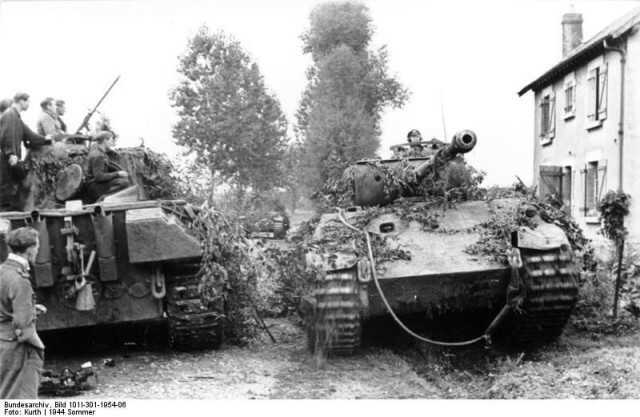 German armor and infantry of the 116th Panzer Division push past a disabled M10 tank destroyer of the 893rd Tank Destroyer Battalion.